we have to sell . Our work is in Japan for many years to come -to-use design . It is product to be able to use familiar long. 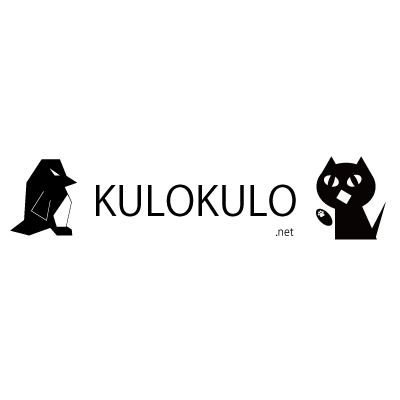 CopyRight(C) 2015 kulokulo All right reserved.